I have been told, over and over, that the best way to improve machine quilting skills is to practice, practice, practice. So I became a little adventuresome and worked on a table topper, adding a little more than straight lines. I'm showing the back of the quilt as the stitching doesn't show so well on the center. But it's really the first time I've machine quilted with so many arches. I am grateful for each new day the Lord gives me. It is certainly a gift. I am to celebrate life and use the day in a worthy way. I am grateful for a dear sweet husband who has been my friend and faithful companion for over 40 years. That surely is the best gift ever! 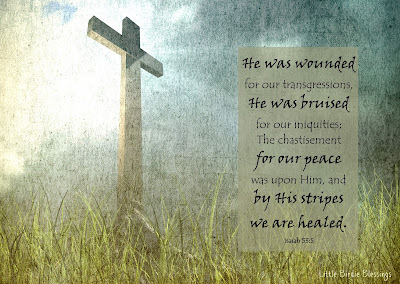 And for that I am very grateful. I used to journal all the time. But in recent years, it has fallen off, mostly due to time constraints and perhaps lack of interest. My son and DIL gave me a book to use for journaling, so I thought I would make a cover. I cheated a little bit by using pre-quilted fabric I had among my stash. I also found a suitable coordinating fabric to use for the inside. It was easy to turn down flaps, and sew the ends. Using the pre-quilted fabric made this a snap, but I think I'll quilt my own next time. Company comes and company goes. Which leaves little time for quilting or blog posting. Now with Easter coming, it seems like the month has flown by. I did find this very cool greenhouse at IKEA a couple of weeks ago. The plan is for it to sit on my patio table. So what have you been up to this week? Can you share something you've been working on? Set in the 1850's Flirtation Walk by Siri Mitchell is the first book I've read by this author. The setting of pre-Civil War, Seth and Lucinda meet at West Point Military Academy. She is the niece of one of the instructors and Seth is the top ranked cadet. Introductions are sure when, at that time, an instructors advice and counsel were deemed as trustworthy. However, Lucinda's desire to hide her past and Seth's determination in changing his life's course steer them towards finding what is truly right and honorable in their lives. The story is about forgiving and learning to trust. I found Siri Mitchell to be an excellent writer and although not deep, this story was sweet and interesting, learning about the riggers of military academy life. Searching the Internet for bunny related tutorials, I came upon Jenny's blog post where she shared several great bunny projects. They look like so much fun! 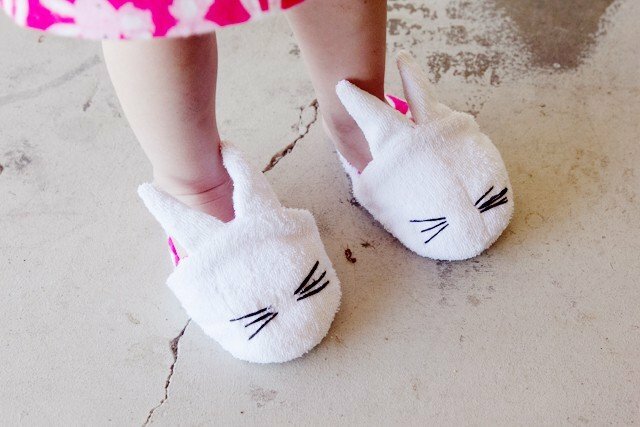 See Kate Sew had the cutest little bunny slippers. 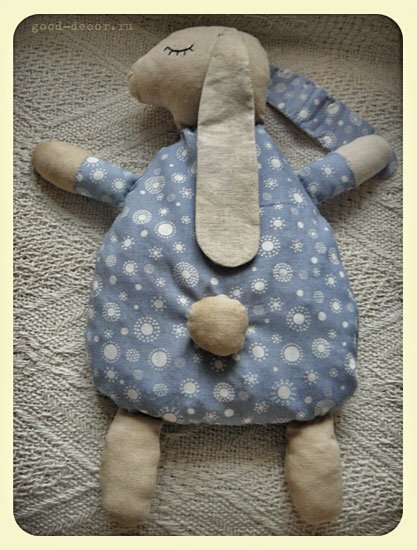 I think this adorable Bunny Pillow from Fab Art DIY is just about my favorite. 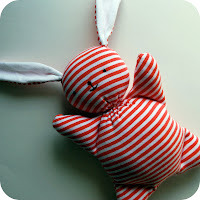 And wouldn't you love to have a Mooshy Belly Bunny by Chez Beeper Bebe? I have amassed quite a collection of quilting books. And sometimes I wonder if I will ever make even one project from the books. I found this book at a thrift shop a couple of years ago. I thought this book looked very familiar, but I did not think that I actually owned this book. So as I am leafing through the pages I recognized several of the quilts. And now I know why. I loved making Button Box. It was such a fun quilt. While making the blocks for this quilt, I had so many blocks left over that I made another quilt and gave it away. So the borders never were finished. And I could not figure out why it never was completed. The mystery was that one of my quilting buddies had the book, and we all worked on these patterns together. When I put this last one away, I did not have the instructions to complete it. Flowers always say it best. The winner of the Sea Salt Sandy fat quarter bundle is Needled Mom. I'm sure you know that March is International Craft month. National Craft Month was created by the Craft and Hobby Association in 1994 with the purpose of helping people learn about crafting and find inspiration. It links a community of crafters with a common goal and motivates them to continue crafting throughout the year. You can find National Craft Month projects and resources online, and many suppliers run special deals and hold conventions during the month to help crafters get their creative juices flowing. 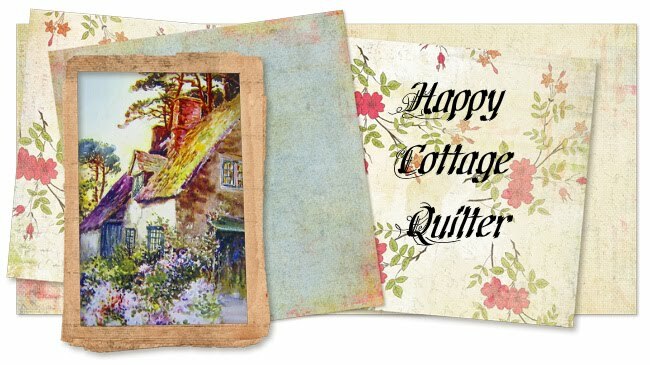 Quilt Shop Gal is hosting a fun blog hop celebration and giveaway on her blog. Click Let's Celebrate International Craft Month and find out all the details. And as an added treat, if you are a fan of Lynette Jensen, she has come out of retirement and is offering a free Block of the Month through Craftsy. She is an amazing quilter, and I don't think you will want to miss this one. And it's FREE!